This is Judith. Judith is a systems-restorer. Wise. Wild. A seeder and grower of tree. Of light. 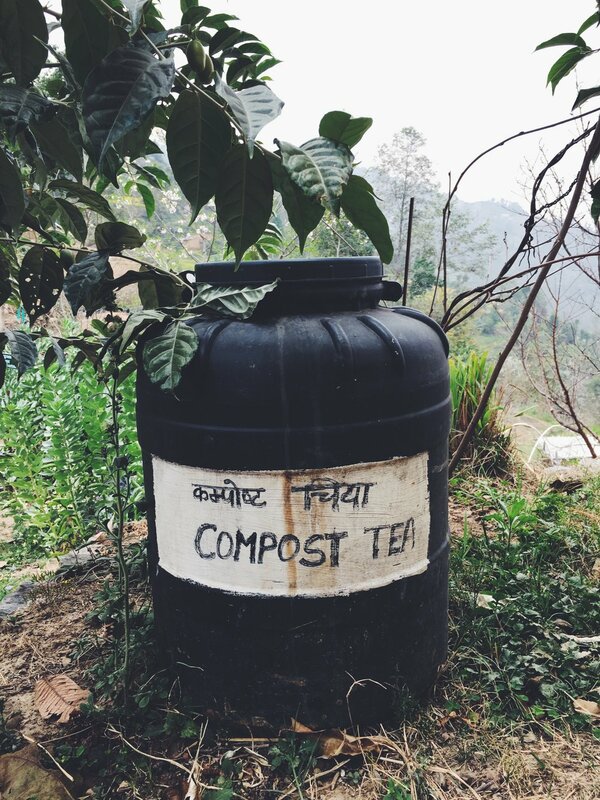 In this series of deep green initiatives in Nepal, we continue our journey to 'Everyday Organic', a green haven supplying and growing vegetables, trees, and herbs near Patalekhet village in Kavre district. From 1987 to 1994, the American couple Jim and Judith lived in Gamcha village near Thimi, promoting local ceramics and experimenting with organic farming between California and Kathmandu. Today's nursery 'Everything Organic', was established in 2010, and aims to reinvigorate the wealth and health of traditional Nepali rural life and promoting this lifestyle to young nepalis by combining ancient practices with new approaches and techniques for organic farming. Nepal, which is still suffering after the earthquakes of 2015, has a vast potential for the production of organic produce. Sadly, decades of pesticides and chemical fertilizers have polluted the soil. The effect has now been directly linked to disease and poor health conditions amongst farming working directly with the substances in the surrounding areas. Judith's farm demonstrates and teaches biointensive organic farming, which produces particularly large and healthy yields. In seven years, Oma has trained over 200 local farmers, mostly women, and over 50 of them have since adopted the organic practices. Her colleagues Binod and Shyam are spreading the knowledge across the country. 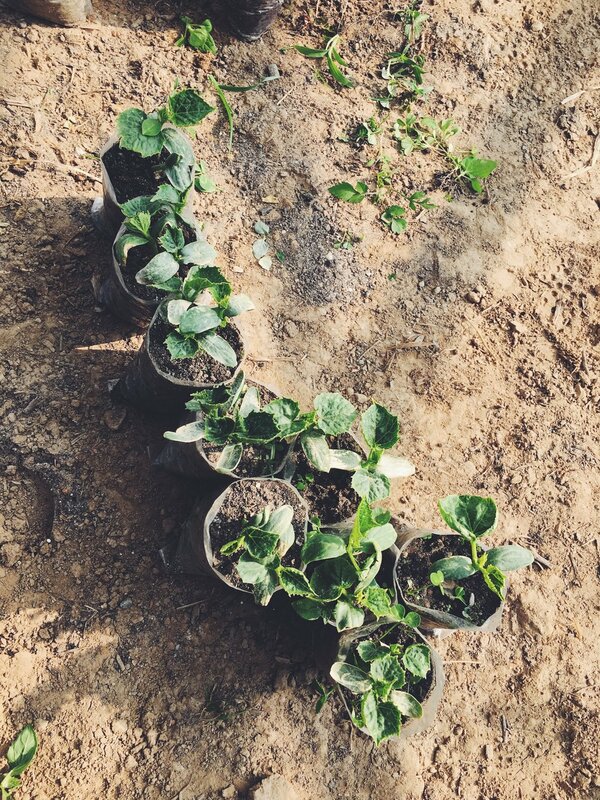 Through their work, they are reconnecting with the soil, so that the dependent and destructive habits of chemical fertilizers can be eliminated and the production increased. Working and cooperating with the local communities on marketing, trading of saplings and produce also inspires a new form of economic collaboration which strengthens and decentralises the local units. The trade of seedlings, food and wisdom between geographical communities is already part of the new economy of Nepal. Is it part of yours?